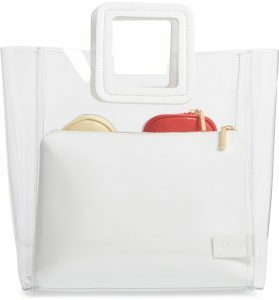 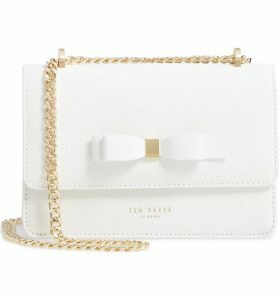 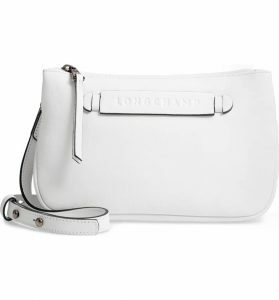 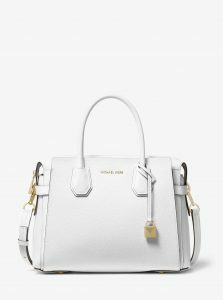 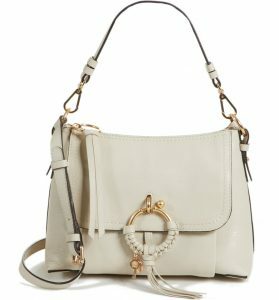 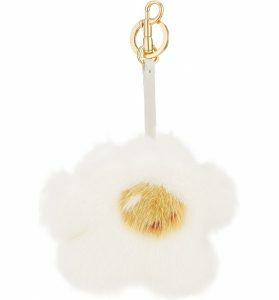 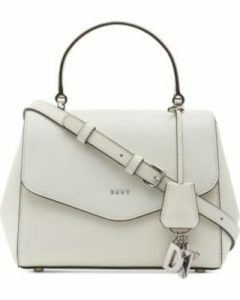 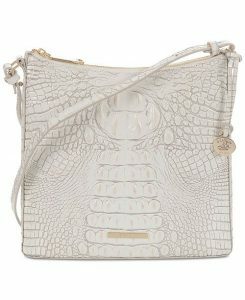 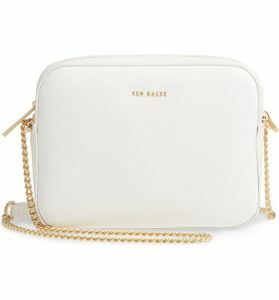 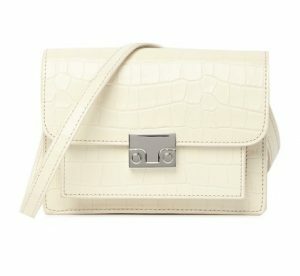 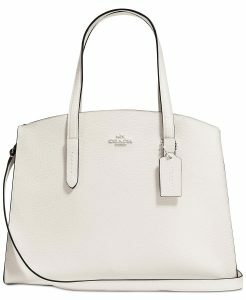 There seems to be a lot of questions on whether or not to wear a white handbag during the summer time. 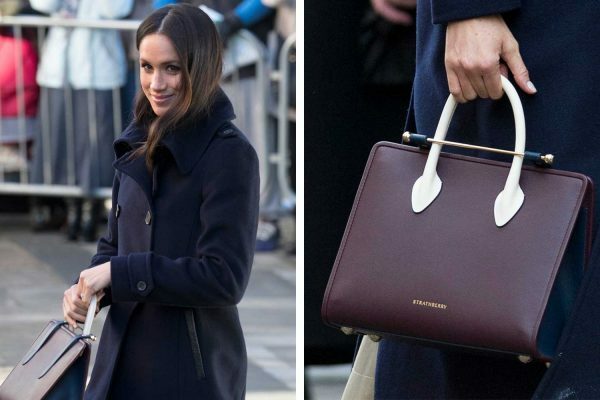 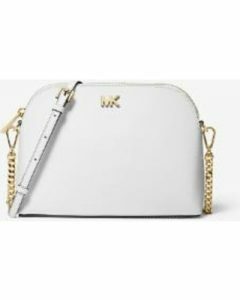 In today’s fashion world, prominent celebrities are bring out their white purses and bags to showcase their amazing outfits while getting some amazing sun. 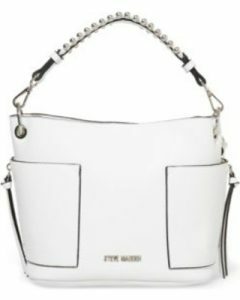 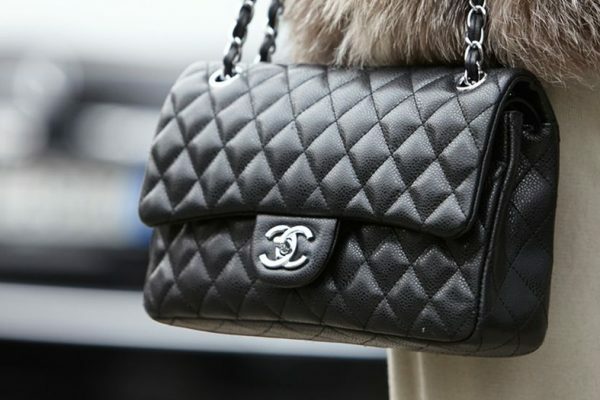 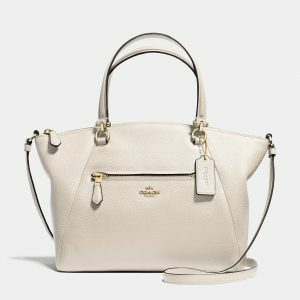 White bag are becoming a huge thing among handbag wears. 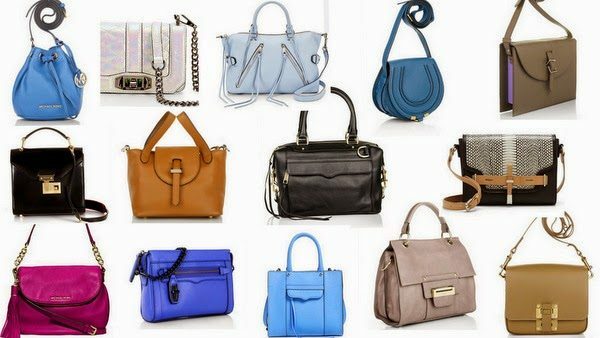 The hard decision of which color is solved. 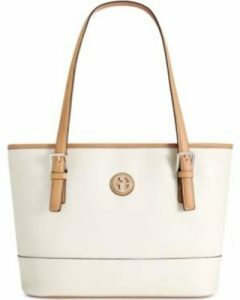 The next issue is which style should the bag be? 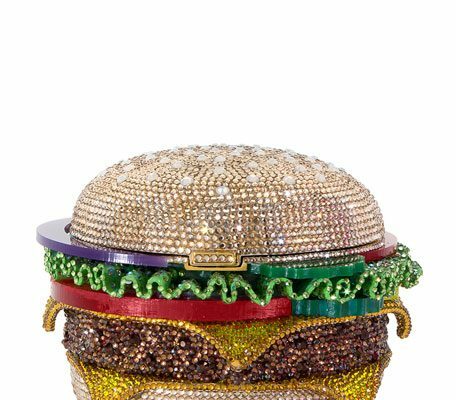 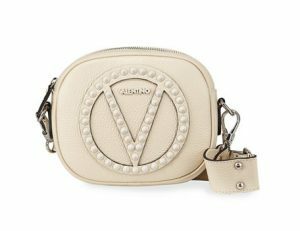 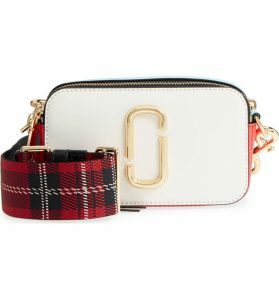 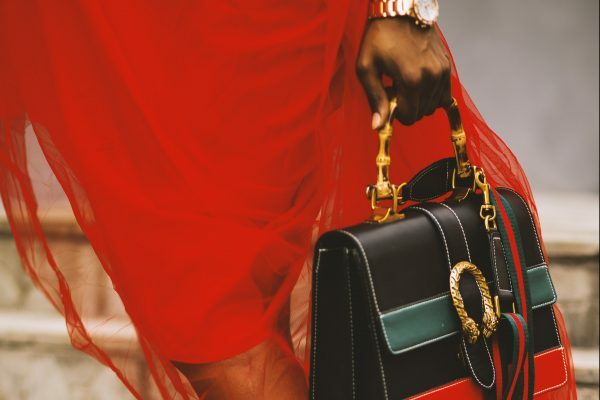 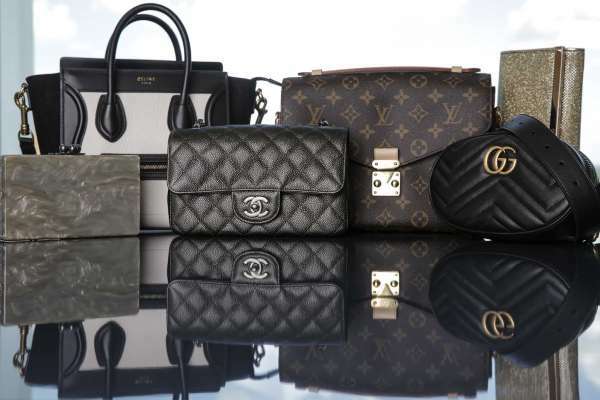 Depending on the mood, the outfit, or the occasion, some would find themselves trying to decide if the need a cross body or top-handle, matte or woven. 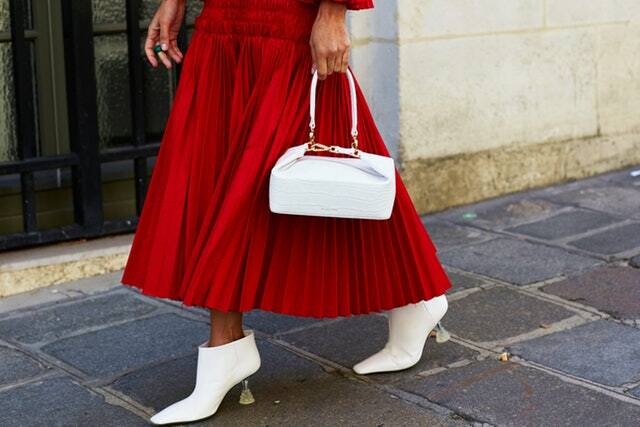 Next decision is always about paring, rule of thumb is always match your bag with your shoes, or the pop in you outfit with the bags. 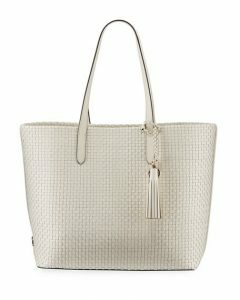 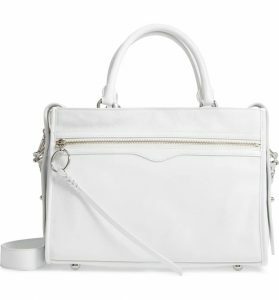 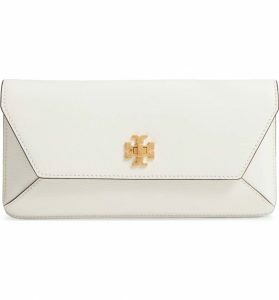 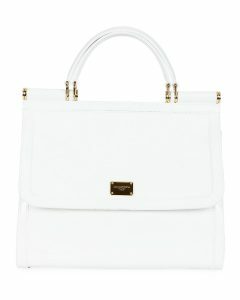 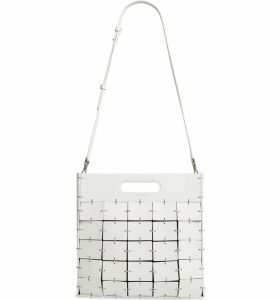 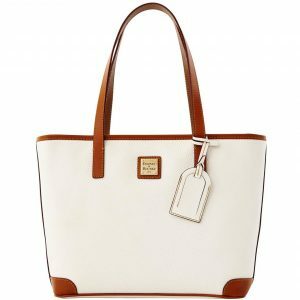 Below are some of the white summer bags we consider perfect for any occasion or to better enhance your capsule wardrobe.